NIGERIAN pop singer, Davido, is bound to be having sleepless nights at the moment, not because he’s sick, but principally, because of the turn of events in his life following the death of his friends, Tagbo and DJ Olu, who both died on different days under mysterious circumstances. And in the midst of the tragic circumstances, a fake autopsy and toxicology report of Tagbo’s death went viral on the social media, yesterday, exonerating the pop singer from having any hand in the death of his friend. The fake autopsy said to have been copied from a U.S based website, went viral almost immediately on the social media, yesterday. Reports said the autopsy was actually for Kenneka Jenkins, the American teenager who walked into a hotel freezer and died. 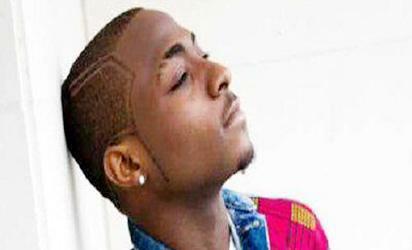 According to the report, the Medical Examiner’s Office autopsy revealed that alcohol was a substantial factor in the death of 35-year-old Tagbo Umeike, the friend of Davido who died on his birthday.